By using the suction from a CT Dust Extractor, the CT wings is a flexible aid for temporary clamping of workpieces horizontally and vertically. With 16 adjustable rotating clamps , CT Wings adjust and conform to molding and other stock quickly while providing a tacky grip surface to minimize movement. A bypass-valve allows for quick and easy release and reset without going back to the extractor. The CT wings offers effortless, precise, safe work and often saves the need for a second person. 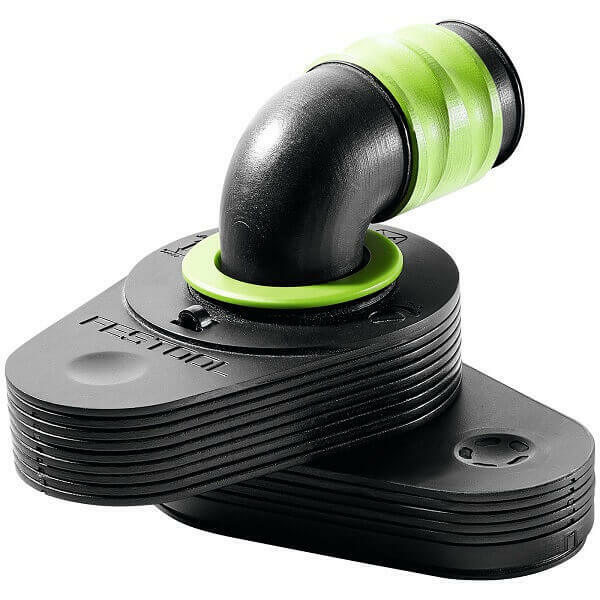 It can used with any 27 mm suction hose and can support up to 3 kg.